Afternoon tea was delicious and contributed greatly to the success of the occasion. We have heard from many people - including Princess Alexandria that they very much enjoyed the afternoon. 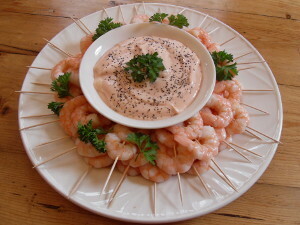 Established since 1980, we have over 30 years experience in corporate and private catering. We are flexible and will go the extra mile to ensure that you have all of your requirements fulfilled. Crumbs Catering has been accredited with the top hygiene rating from the Food Standards Agency. Whatever your requirements from afternoon teas to cold finger buffets and cold fork buffets, contact us and we can come up with a menu to suit you. We are based in Wooburn Green, and also deliver to the surrounding areas of Slough, Maidenhead, Windsor and Wycombe. For our full address details please see our contacts page. All of our menus can be tailored to suit your needs, and together we can come up with the perfect menu for any occasion! Below are some of the services we can offer you. Contact us for more information and to get a free quote. From conferences to lunches and parties, we are experienced at providing catering for corporate events. 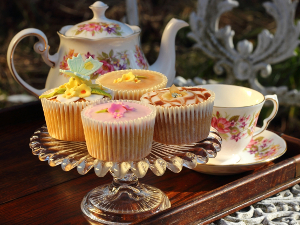 We can provide afternoon tea and cakes on our stunning vintage crockery. 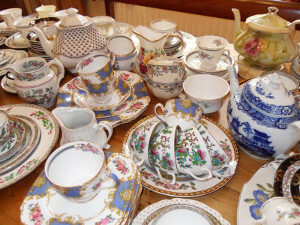 We have a beautiful range of vintage crockery. Click here for details. Established since 1980, we have been servicing the areas of Slough, Maidenhead, Windsor, Wycombe and Wooburn for more than 30 years. All of our menus can be tailored to suit your needs, and together we can come up with the perfect menu for any occasion! Copyright © 2013 Crumbs Catering. Web Design and Hosting by Little Fish Solutions.